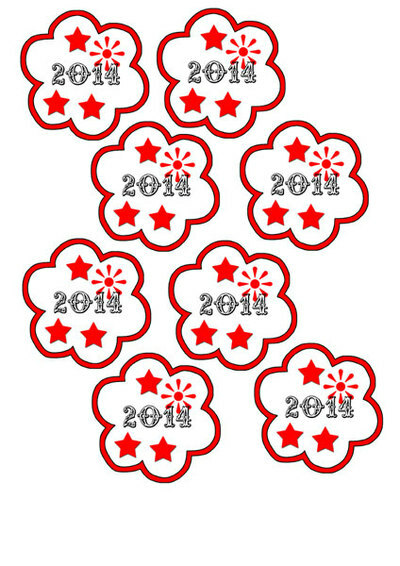 Having a New Year's do? 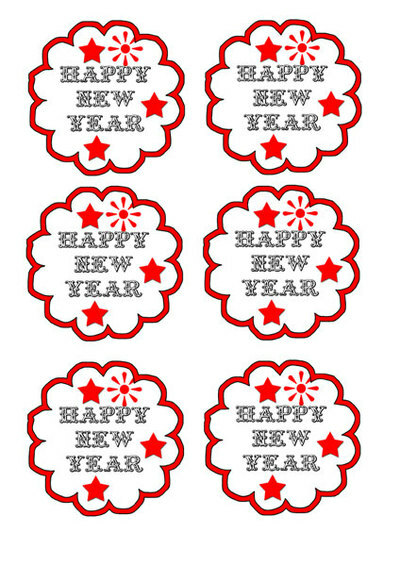 Get these party toppers to decorate your food and glasses and bring in the New Year with. Bright and funky to cheer a New Year in. 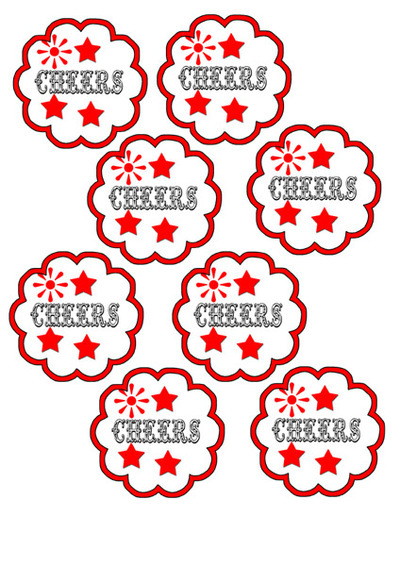 Print off these toppers on card, punch a hole and thread with gold ribbon to glassware stems. Tape a cocktail stick to the backs for cupcake toppers. Cut two slots to thread a straw through for the summer punch.